Ocean Front Property Flat, Buildable commercial ocean front lot. 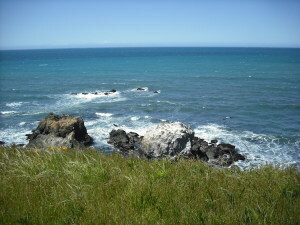 Prime ocean-front lot in Shelter Cove to be auctioned off June 12, 1 PM at the Inn of the Lost Coast. This flat commercially-zoned property is one of the few ocean-front lots left on California's coast at an affordable price. Owner will carry with 20% down! 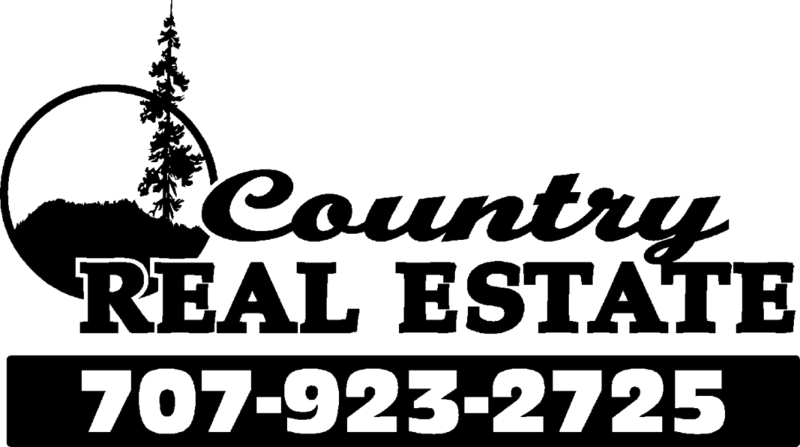 Don't just dream it could be yours, believe it!